Games as a service (abbreviated GaaS) simply means paying a monthly subscription fee to avail games or game related content on a regular base. Games as a service rob the title of games as a product and instead labels it as a service. For example, purchasing a movie on a disc is a product for which you only pay once but paying Netflix or Hulu on a monthly to watch the same movie is a service. But, paying Netflix or Hulu for their monthly services makes sense, but it does not make much sense when it comes to video games. When it’s not even 15 minutes into the game but Hogwarts Mystery starts asking you to pay. In games as a service, you, as a player, purchase the original game for an approximate price tag of $60 and pay a monthly subscription fee to the developers to the game to continue playing the game. 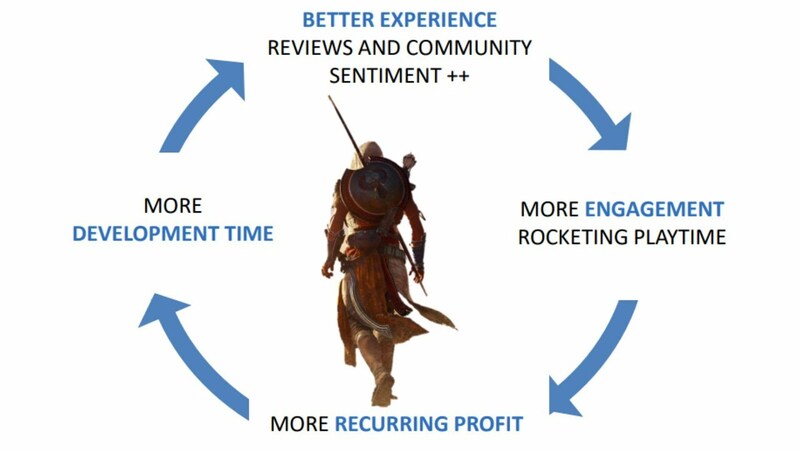 Games as a service is a method to further monetize a game. Top companies like EA, Ubisoft and Take 2 among many others are transforming their games from standalone products into services. In fact, EA aims to convert all its games into games as service in the coming years. The Games as a service model is justly hated by games. 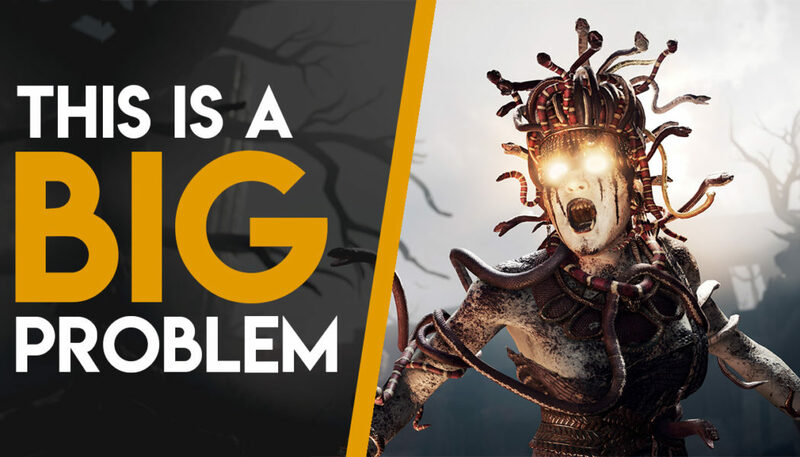 It is worse than loot boxes and microtransactions and ultimately aims to eliminate singleplayer games. In games such as Overwatch, players do not have to spend a penny more than the amount they purchased the game to continue playing unless they choose to buy loot boxes. But if Overwatch used Games as a service model, then the players would have had to pay a monthly fee to play the game. 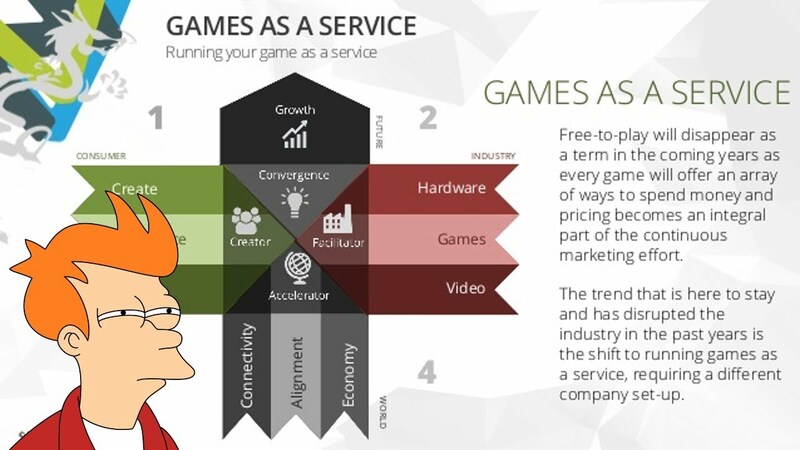 Games as a service model is also applicable in traditionally single player games such as Assassin’s Creed or Final Fantasy. 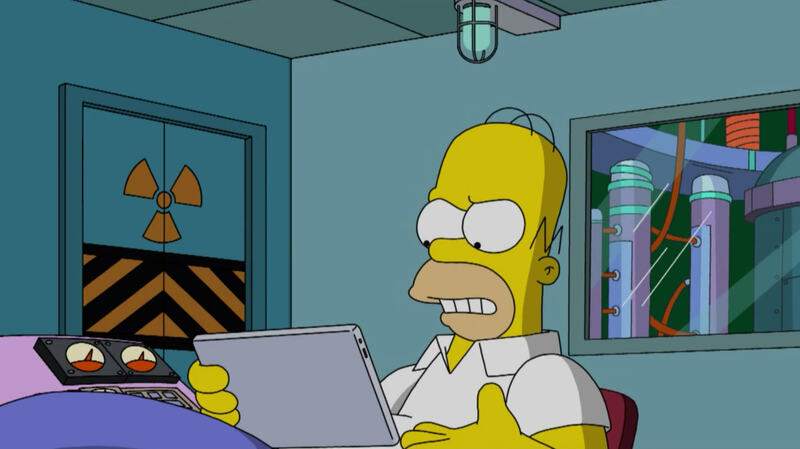 The developers regularly add content and persuade the players to purchase the content. It may not be necessary or compulsory to purchase the new content but the game would become obsolete without it. It is a real problem that is only going to grow in the coming days. The gamers cannot do much to stop it at the moment except for boycotting the developers who use this model of business.